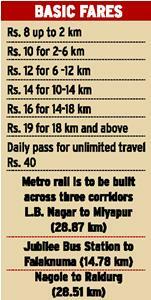 Hyderabad Metro Rail is going to be a ‘high density’ project in terms of carrying capacity of passengers per hour. It means that when operational the elevated rail system can carry up to 60,000 Passengers Per Hour in Peak Direction (PPHPD). 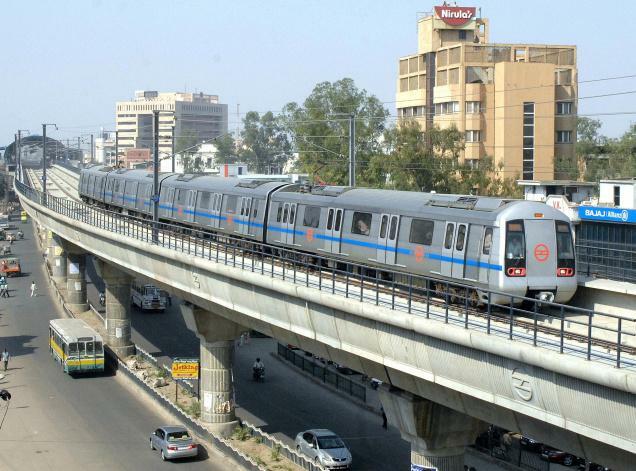 Initially the plan was to build a ‘medium density’ project which entails a carrying capacity of 40,000 passengers per hour per direction as per the Delhi Metro prepared detailed project report. Later, it was decided to scale up during the construction stage itself by increasing the axle load for hauling more people considering the rising traffic density across the three routes.